Good Neighbour Medical Hall • Chinese physician and a medical hall. 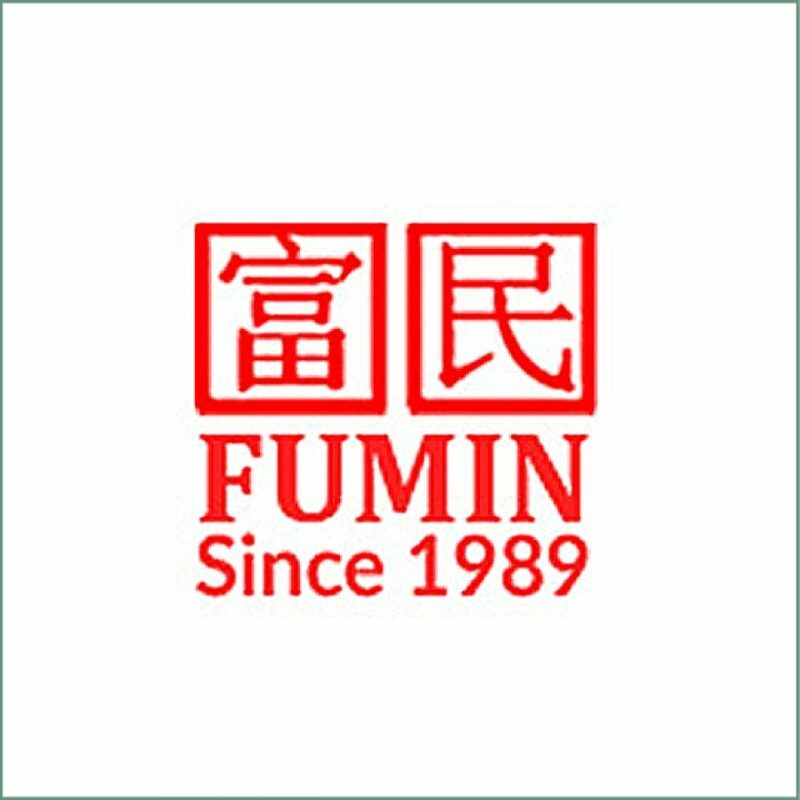 Fu Min have been established since 1989 as a professional traditional Chinese medical clinic providing health care services to the community. Our TCM physician is a certified Chinese physician by Ministry of Health. Physician Tan have more than 35 years of accumulated TCM experience and specialized in both pre & post natal healthcare services.